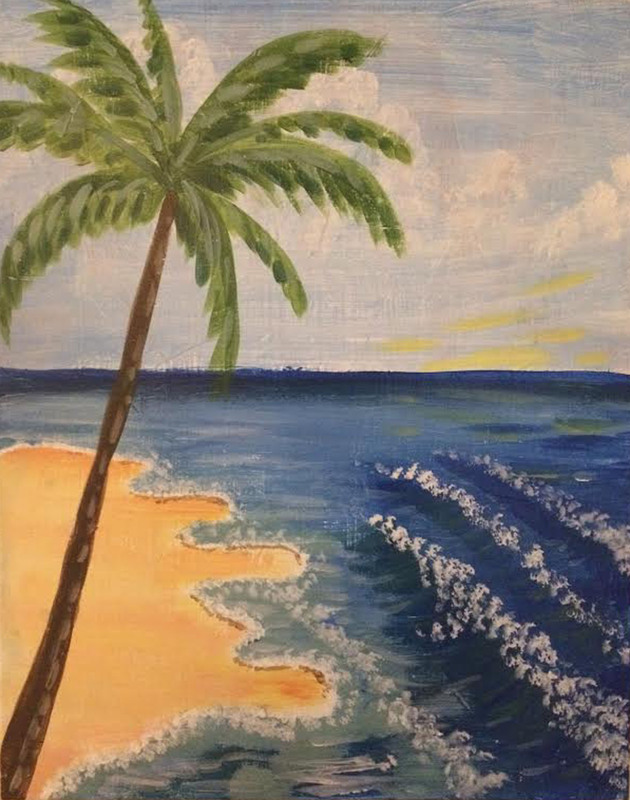 A birthday party for a group of fourth graders led to a fun evening and some wonderful paintings! 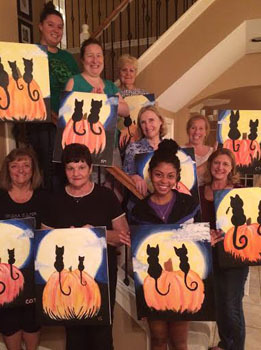 A group of sorority sisters from all around the greater Houston area gathered to paint a fun Halloween cat painting! A fun group of teachers gathered together to share memories and send off one of our own in style! We will miss you DG! 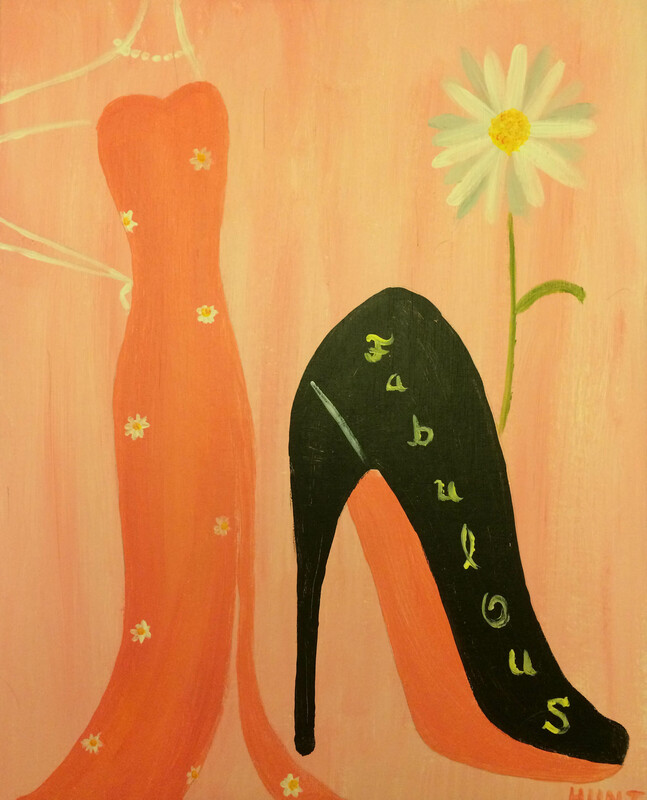 A group of friends painted the most Fabulous painting yet! Everyone did something a little bit different which was super fun and they all ended up turning out fantastic! Boats at Sunset in North Houston! 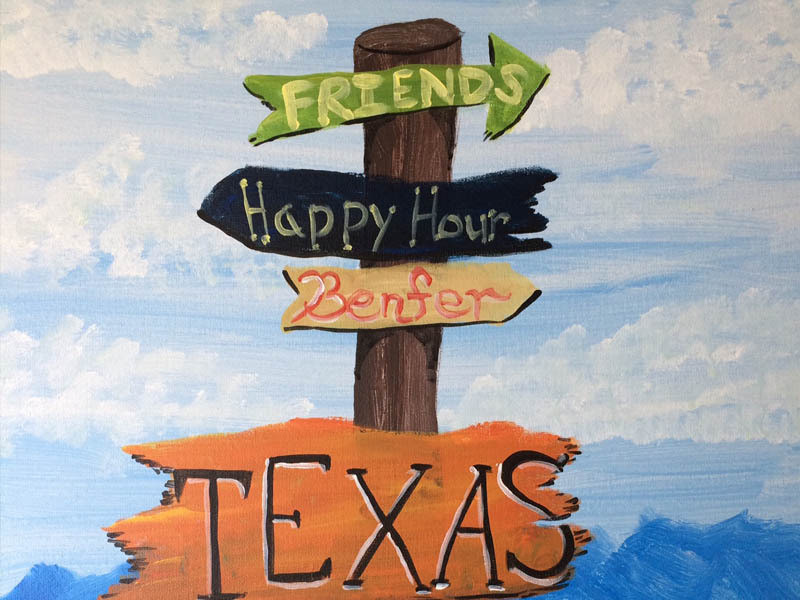 A group of friends got together for an evening of NCAA basketball, snacks and painting! 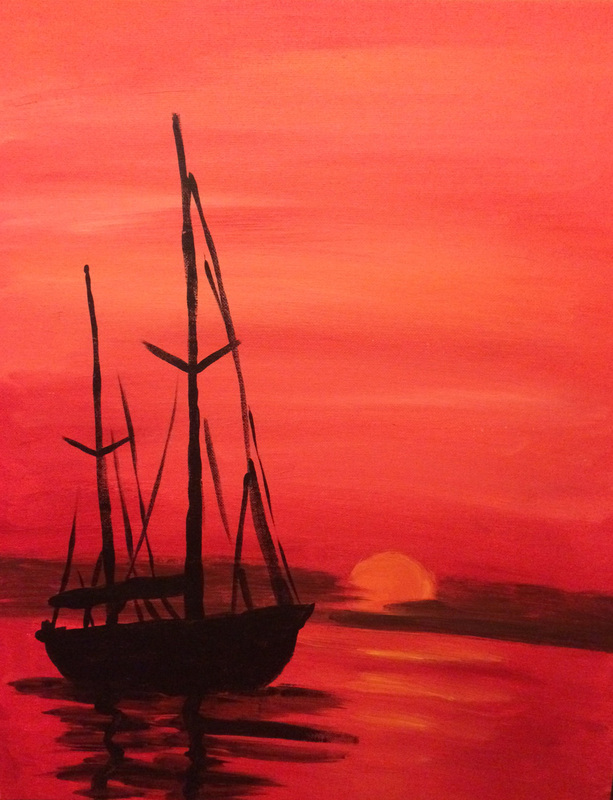 The piece for the evening was Boats at Sunset and everyone had a great time! Girl With an Umbrella in The Woodlands! 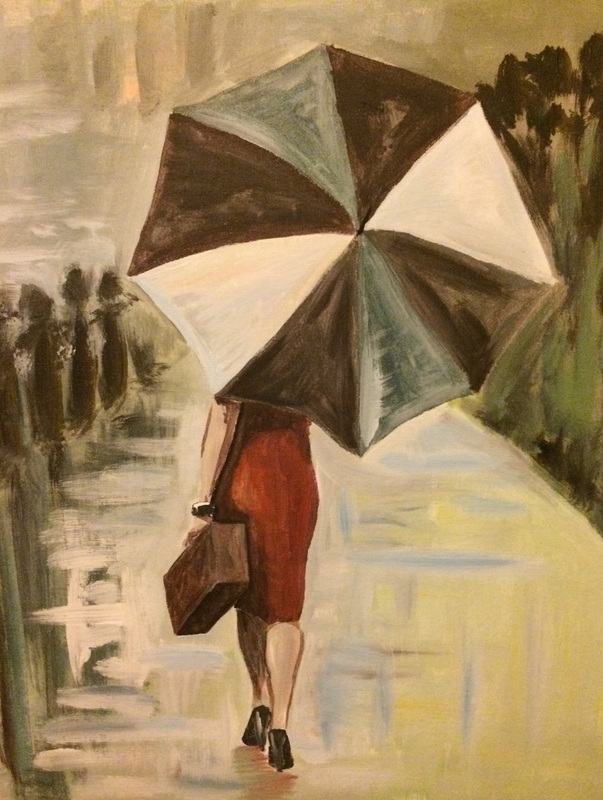 A fun group of teachers and friends gathered to paint ‘Girl with an Umbrella’. 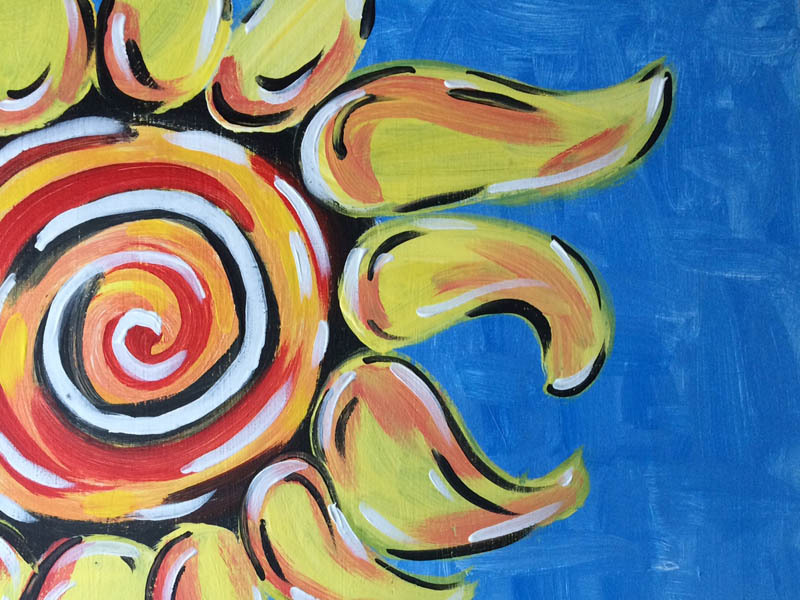 She may have been out in the rain but we were toasty warm enjoying each others company and creating masterpieces!